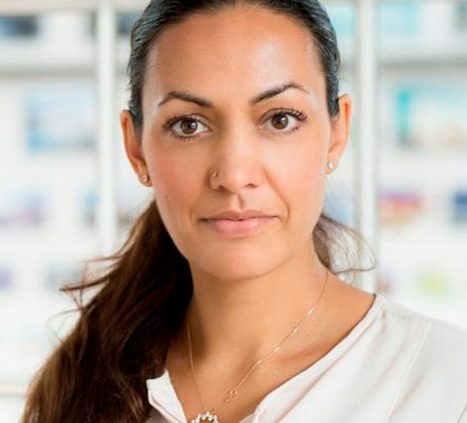 As Chief Executive Officer and Partner of BIG-Bjarke Ingels Group, Sheela Maini Søgaard manages the overall health and growth of the architecture studio and its approximately 500 designers, thinkers, urbanists and innovators globally so they can focus on what they do best. Sheela joined the studio a decade ago as BIG’s first Chief Financial Officer overseeing the group’s finances, until her role quickly expanded to become BIG’s CEO. During her time at BIG, the firm has grown tenfold in headcount, expanded its leadership to 12 equity partners and established three international offices located in Copenhagen, London and New York. Under Sheela’s leadership, BIG continues its profitable growth and expansion into new geographical markets and takes strides in breaking industry standards to achieve more female leadership and gender parity in architecture. In 2017, Berlingske Business named her one of the Top 100 Female Executives in Denmark. 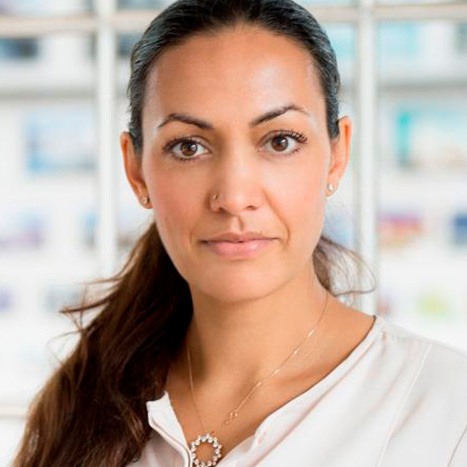 Outside of BIG, Sheela is on the Advisory Board for the National Gallery of Denmark as well as on the Board of Directors at Maj Bank. Sheela lives with her husband, three young children and their dog in New York City.